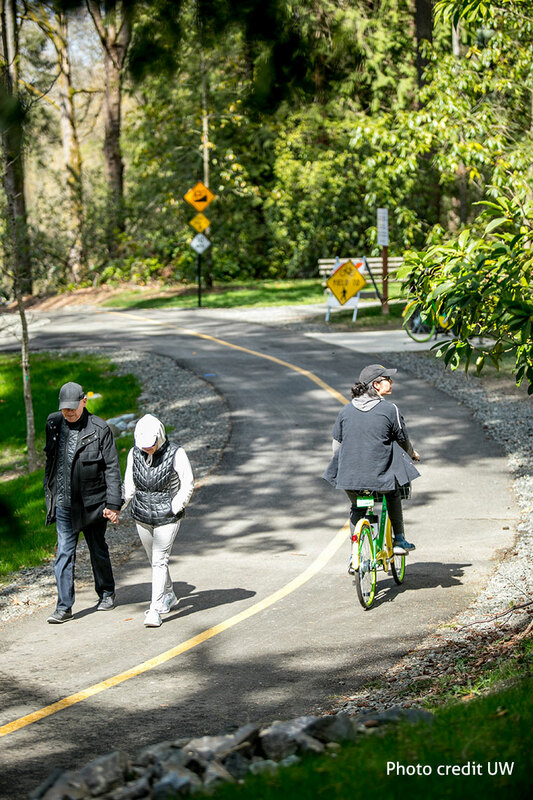 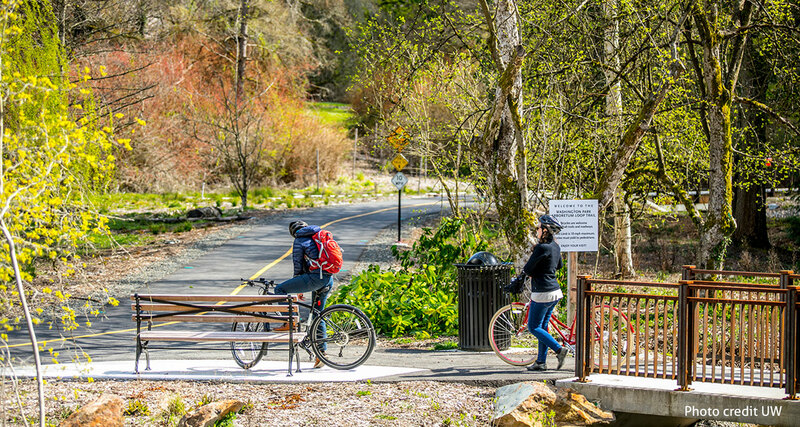 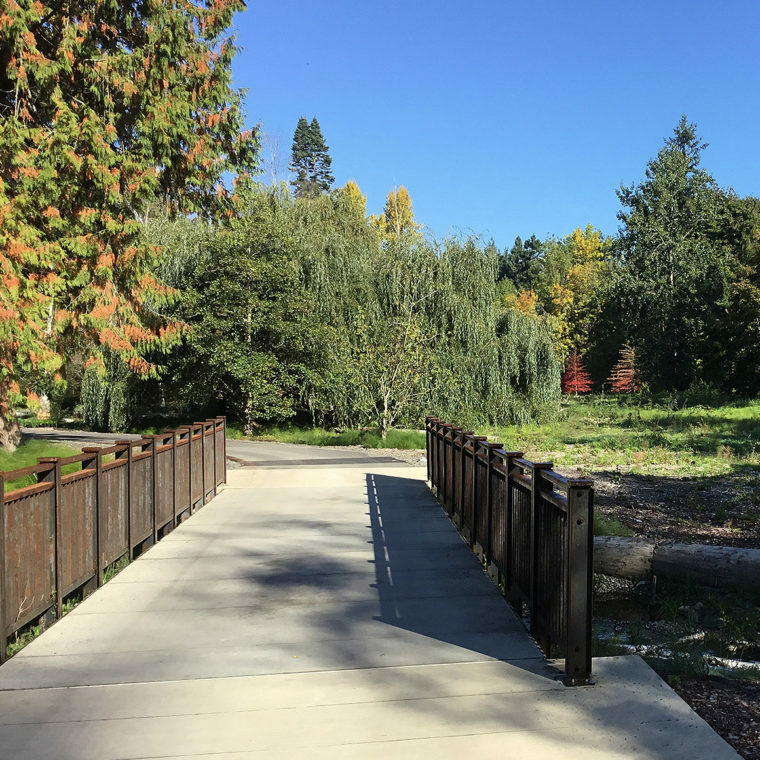 A two-mile-long, multi-use trail offers a much-needed safe route through the Washington Park Arboretum. 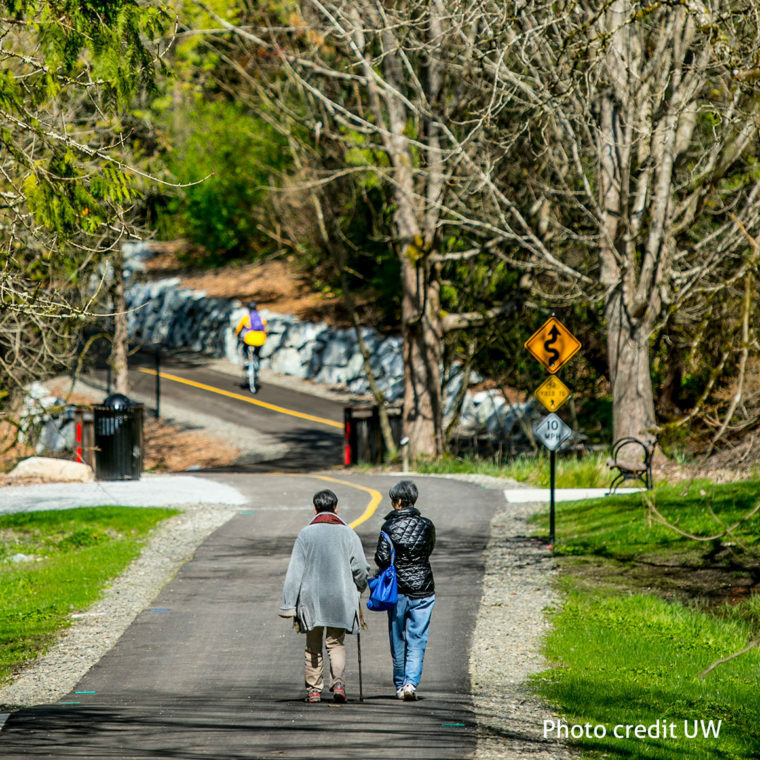 The southern terminus of the trail connects at the intersection of Madison Street and runs along the east side of Lake Washington Boulevard connecting cyclists and pedestrians to the University of Washington campus and State Route 520. 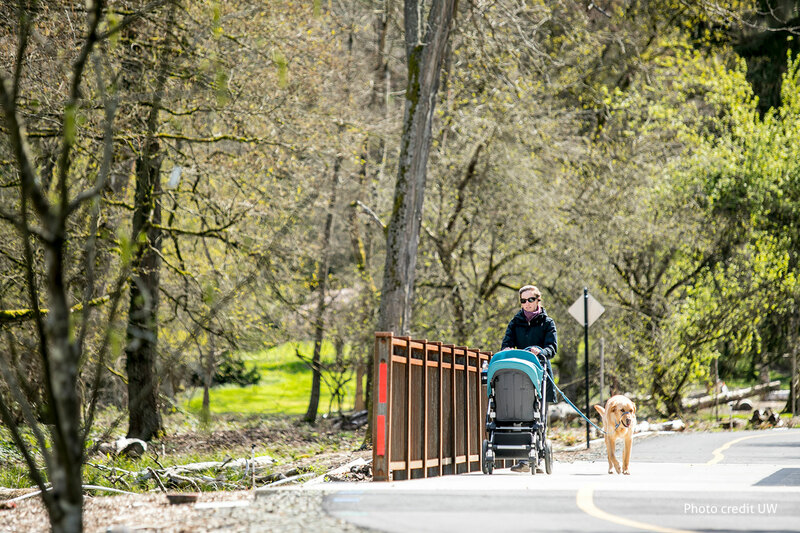 Berger Partnership led the development of the master plan and implementation of the trail offering never before seen glimpses of the arboretum’s renowned plant collections. 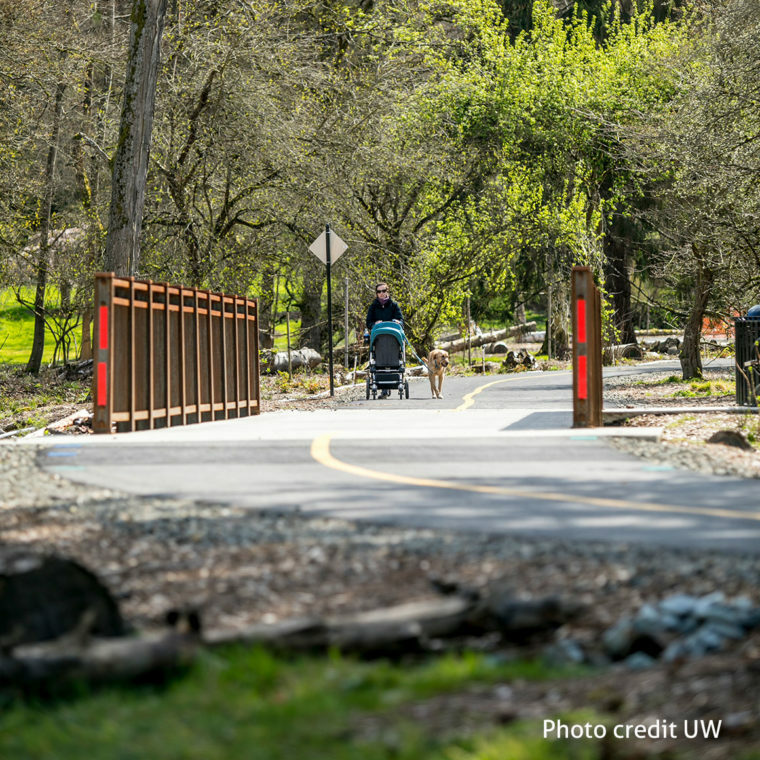 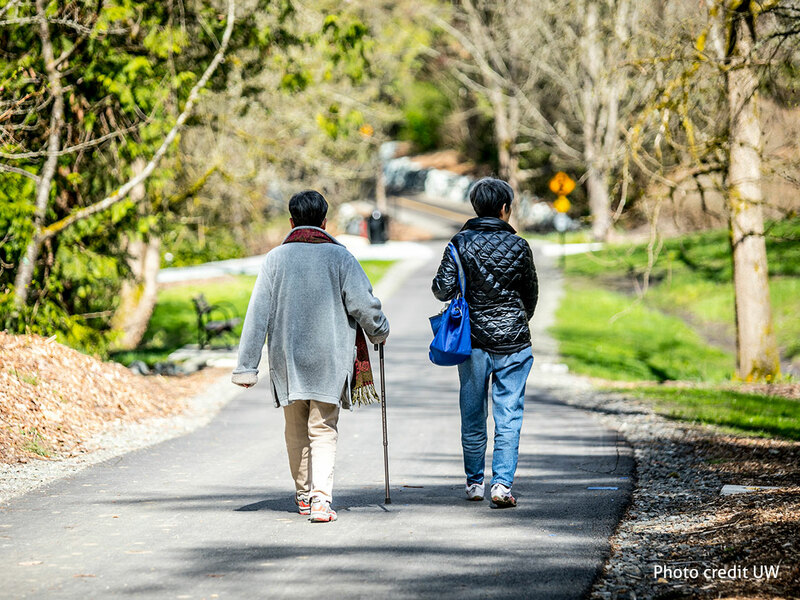 Wetland delineation reports identified and located all sensitive areas along the trail alignment including daylighting a 100-foot segment of Arboretum Creek, restoring several segments to increase habitat and enhance the existing wetlands. 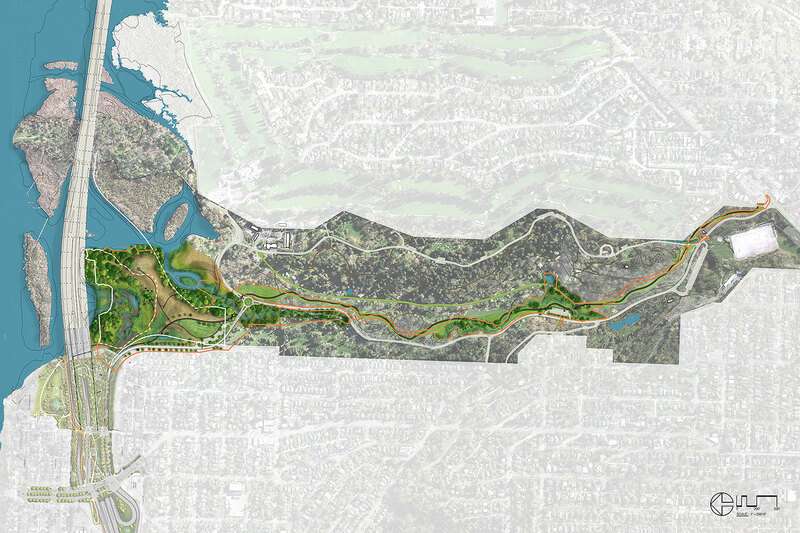 Work also included improvements to the lake edge where Arboretum Creek meets Lake Washington.